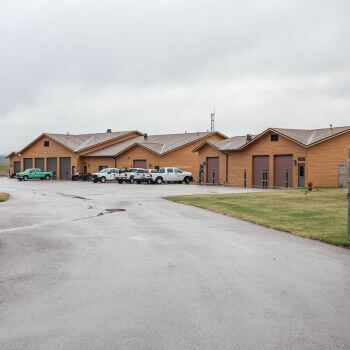 Mystic Ranger Station and Rocky Mountain Research | R.C.S. 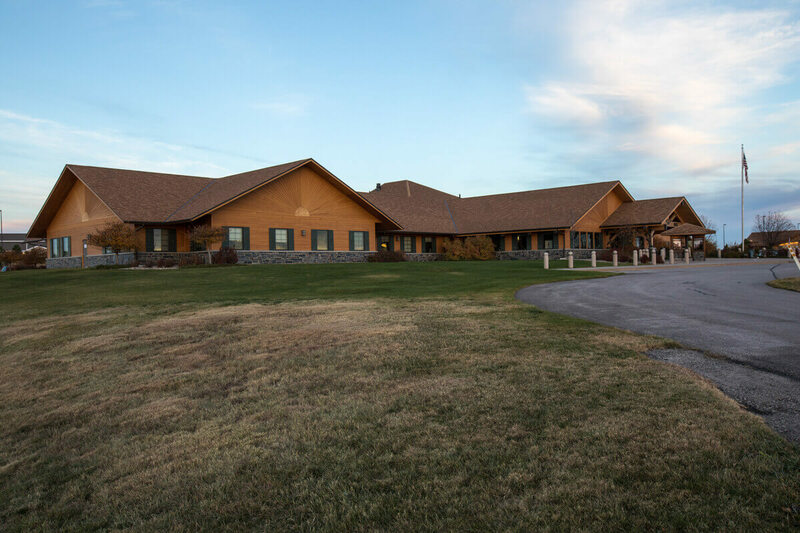 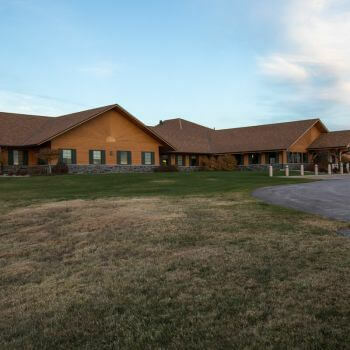 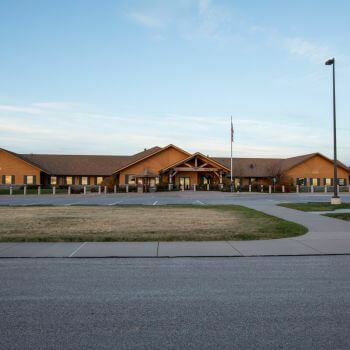 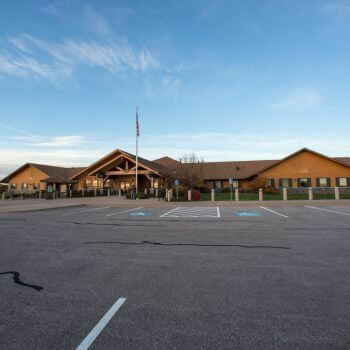 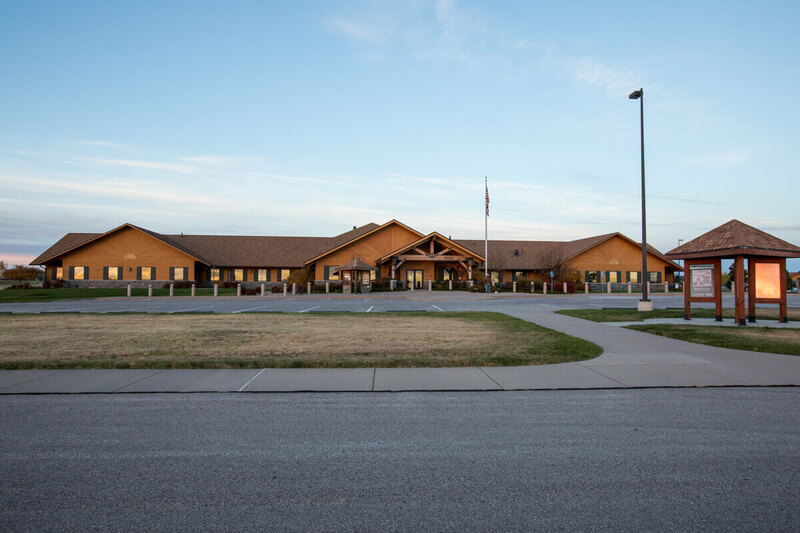 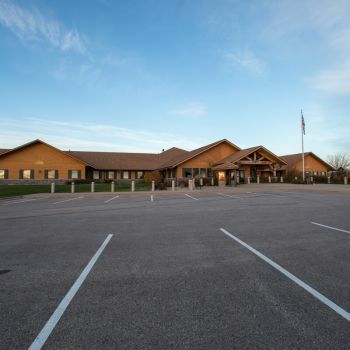 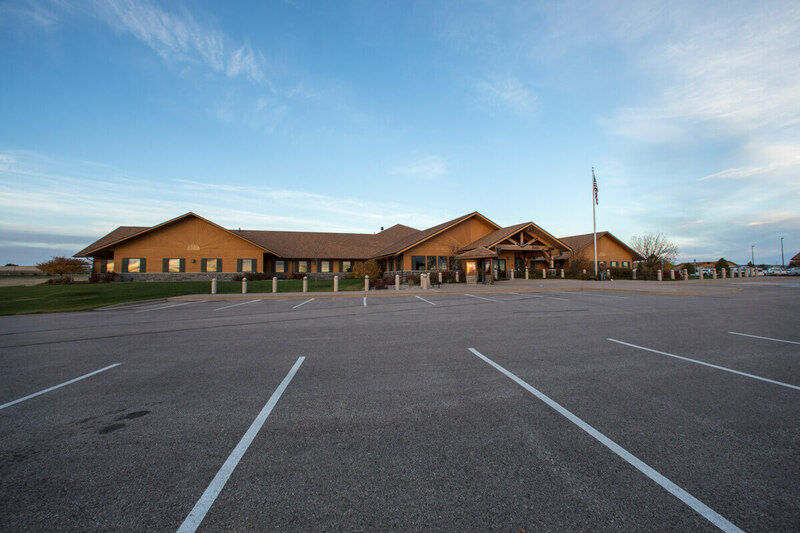 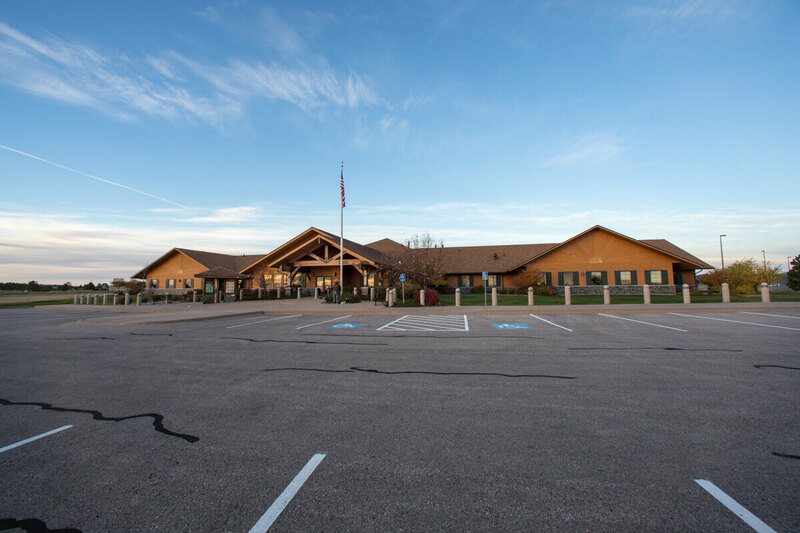 Construction, Inc.
We completed a new construction of a multi-building campus for the National Forest Service. 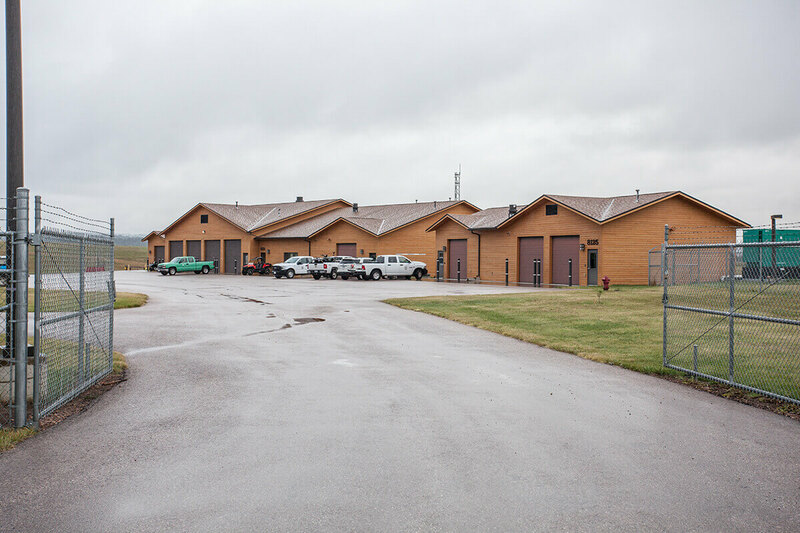 The new campus includes office, laboratory, fire protection, and research facilities.